Recently, the Seoul Metropolitan Government (SMG) launched a public bicycle-sharing system to promote bicycles as a practical means of daily transportation. Named after the sound that a bike bell makes (따르릉 따르릉), the Ttareungi bicycle-sharing service has already proved to be a high-efficiency, low-cost success. 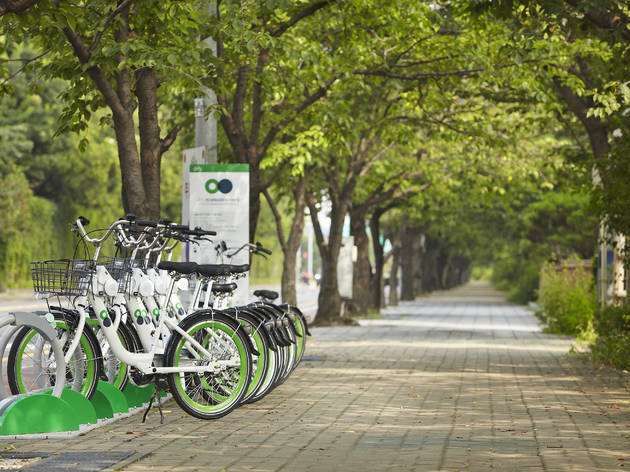 Seoul Bike rental stations are located throughout the city, making it easy and convenient for people to access and use the bikes, and there are many biking courses in and around Seoul to choose from and enjoy. If you want to see historical and cultural heritage sites around Seoul, rent a bike from one of the rental stations near Changgyeonggung Palace, Changdeokgung Palace, Gyeongbokgung Palace, National Museum of Contemporary Art, Gwanghwamun (Sejong Center for the Performing Arts), or City Hall Station (Deoksugung Palace and Seoul Museum of Art). 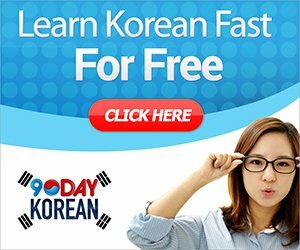 Or if you would like to get a glimpse of the more vibrant and active neighborhoods of Seoul and enjoy some great food and shopping, grab a bike at stations near Myeongdong Cathedral or Euljiro 1-ga Station (Myeongdong), Sinchon Station or Yonsei-ro Myeongmul-gil (Sinchon), Hongik University Station, Sangsu Station, or Hapjeong Station (Hongdae). For those looking to enjoy the wide open spaces of Seoul, such as the Hangang Parks, it would be a good idea to pick up a bike from the docking stations near Yeouinaru Station, Ttukseom Resort, Seoul Forest, World Cup Park or Yeouido Park. Seoul Bikes can be rented by non-Korean tourists and residents alike. The Seoul Bike website and terminals on the bikes provide instructions and information in English, Chinese and Japanese. To rent a Seoul Bike, non-Koreans can register their mass transportation season pass (M-pass) or T-Money transportation card as a Seoul Bike membership card. 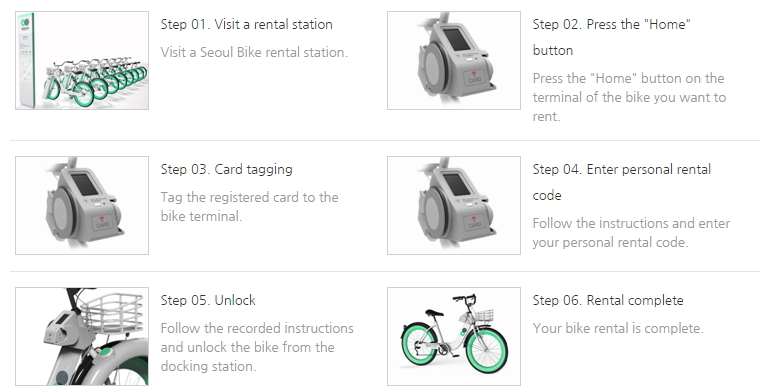 In addition, non-Koreans who are registered residents of Seoul can rent Seoul Bikes in the same way Seoul citizens do. 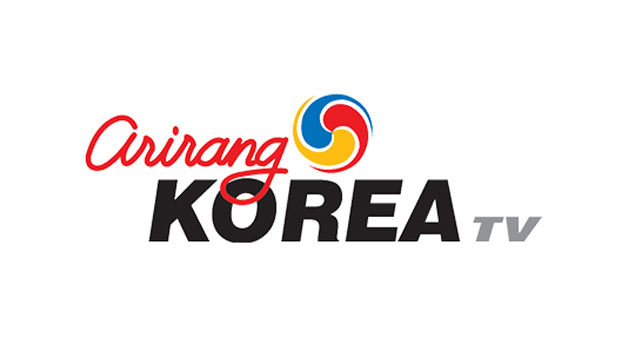 Tourists, however, cannot complete the identity authentication step necessary to rent a bike in this way, requiring them to purchase a pass with a KRW 50,000 deposit in the form of a credit card hold. 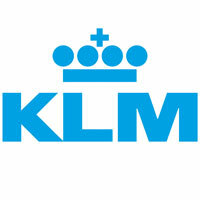 Once the bike is returned and the pass is expired, the credit card hold will be cancelled. 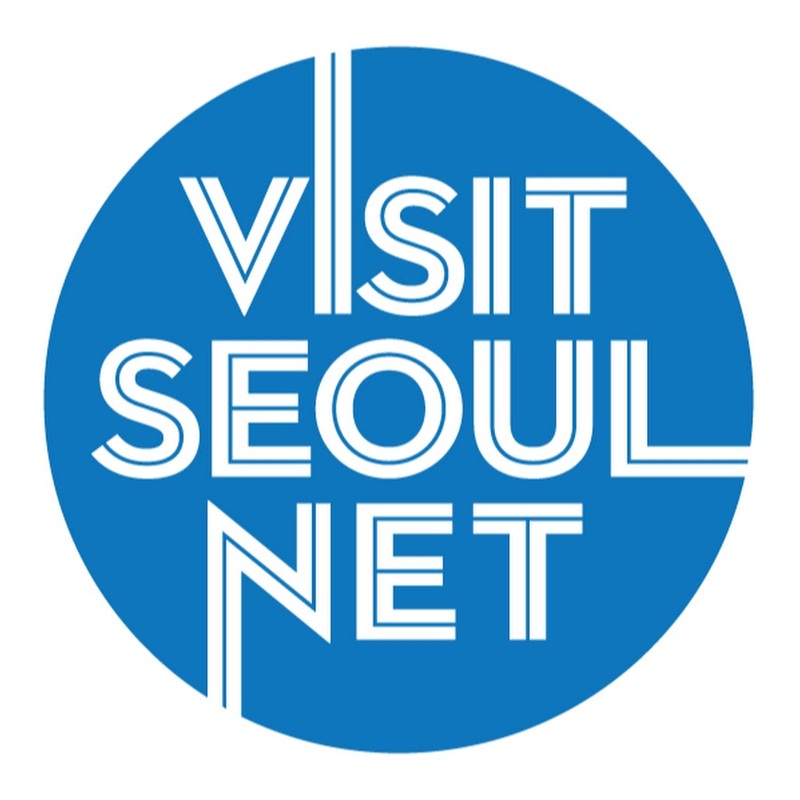 For more information about biking in Seoul, Seoul Cycle is a great resource. 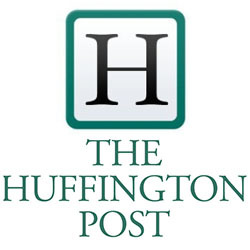 Check it out and happy cycling!